This is a great chance for you to develop your skills and kick-off your career even before graduation! We are a young company that is continuously growing, and we want YOU to contribute with your fresh ideas. At Jobspin & Brno Daily we greatly appreciate the value that interns can add to our projects. During the internship, you will learn to work in a professional environment where quality is essential and deadlines have to be met. – Take pictures of the city, events, etc. – You can professionally communicate with clients, partners & other team members. – Guidance and assistance so that you learn as much as you can. We hope to hear from you soon! Send us a short motivation letter and your CV to info at jobspin.cz. If you have any additional questions regarding the position, please contact us at info at jobspin.cz. If you are curious to know more about us, visit our websites https://www.jobspin.cz/ & https://www.brnodaily.cz. I certify that the information I supplied above is true and accurate and I agree that Jobspin International s.r.o. Březina 58, 666 01, company registration no. : 03092658, tax identification no. : CZ03092658, will use it for 30 days for processing in order to evaluate the candidate for the internship opening. I have been informed of my rights according to Act No 101/2000 Coll. on the protection of personal data. I have been informed about the right to withdraw my consent at any time.  The data stored by JobSpin International s.r.o. will be deleted if requested by the applicant by contacting us via email to team at jobspin.cz. I provide this information voluntarily and in my own interest. 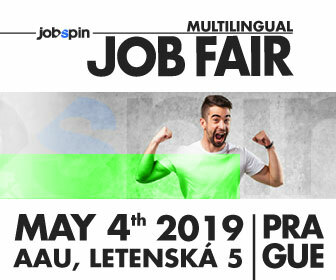 Jobspin is a Czech company that delivers first class recruitment services to the companies that are looking for multilingual employees. The company was founded in 2014 in Brno and it has built its reputation as a job board for foreigners in the Czech Republic. Brno Daily - Brno's News in English.